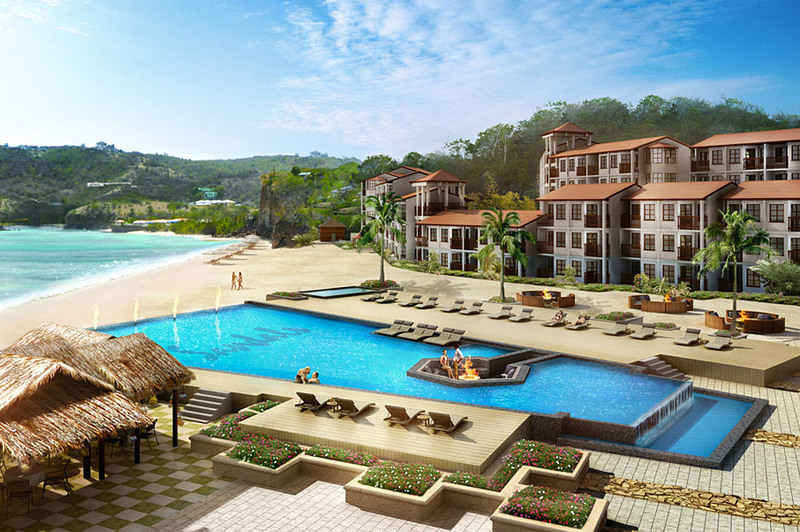 Sandals LaSource Grenada | TRAVEL-rrific! Looking for something different for your visit to the Caribbean? Tired of the usual…St. 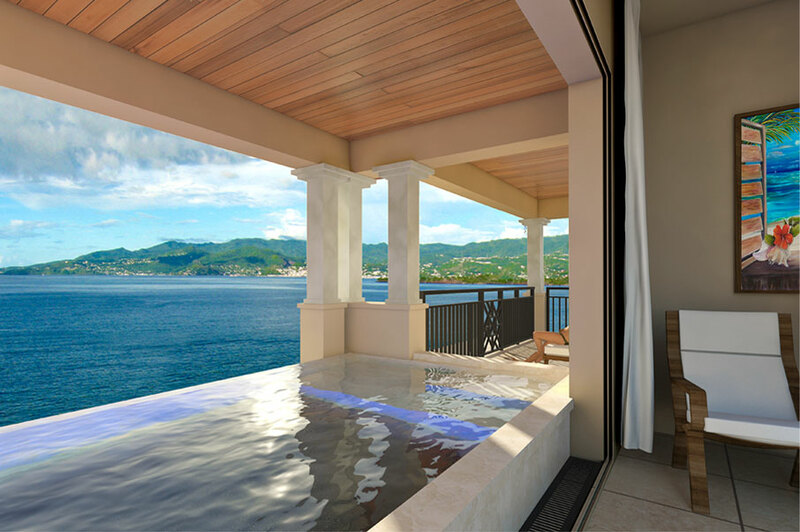 Thomas, Jamaica, St. Maarten? Or…just want to brag to your friends about your next travel adventure? 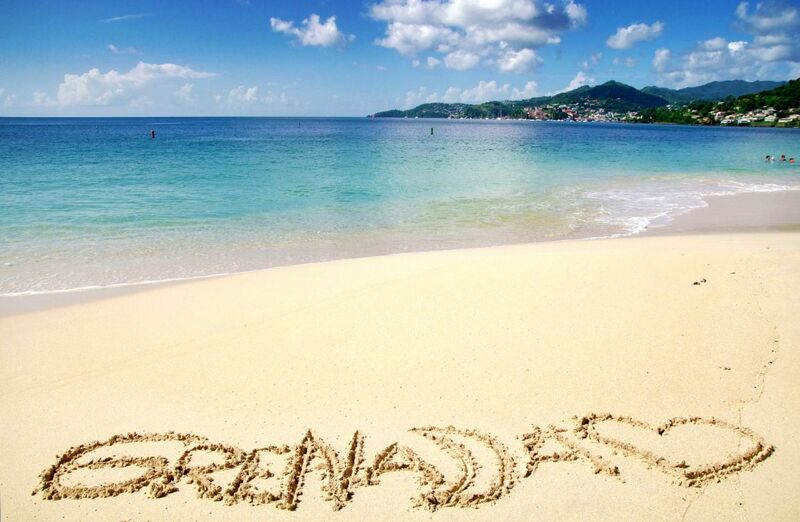 Well, I am here to report that Sandals Resorts is bringing to you one of the most beautiful resorts on the exotic island of Grenada! To fly to the island, there are currently flights departing from Atlanta & Miami. For those clients not located in those 2 cities, your flights will connect through either of those airports. This property is scheduled to open in December 2013. I am currently taking bookings for this property, so give me a call to discuss taking advantage of the early booking rates and air credit offers.